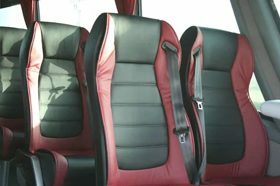 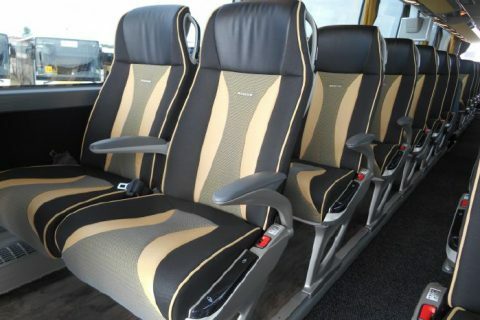 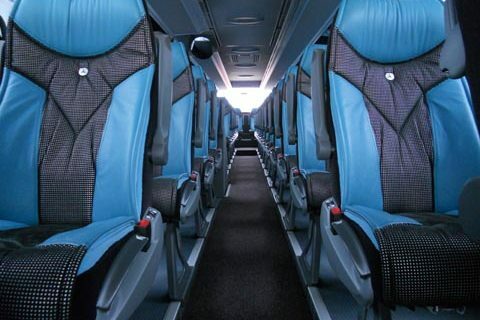 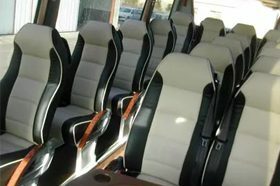 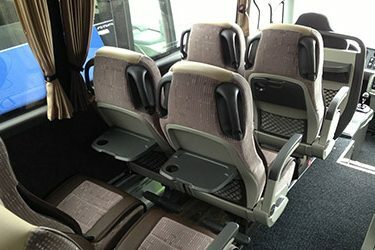 Rent a bus with driver in Nice. 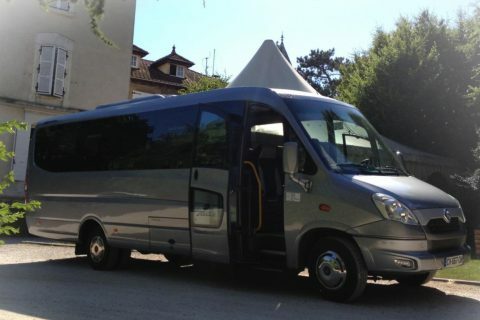 Nice airport transfer for groups, sightseeing to Monaco, Cannes, Grasse, Eze also. 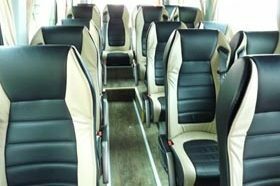 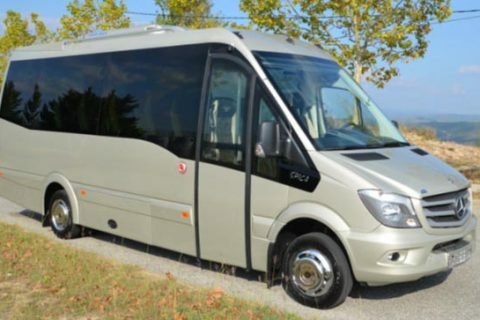 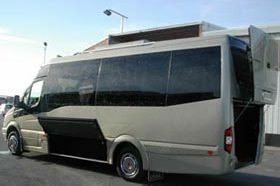 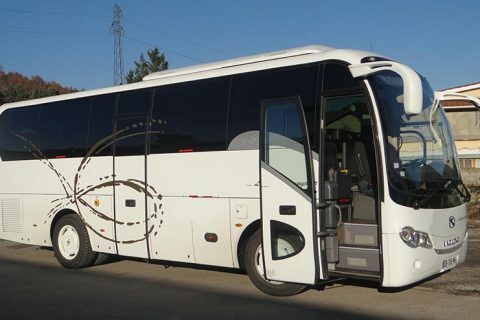 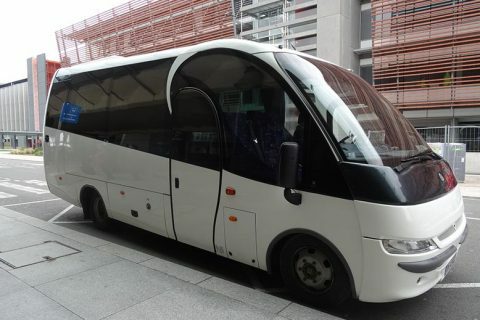 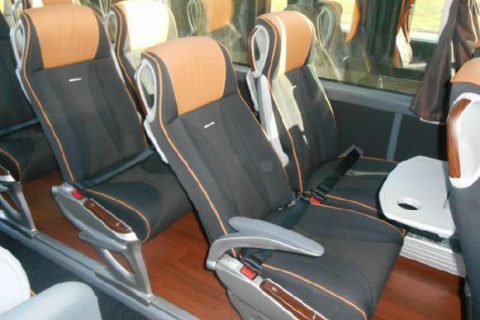 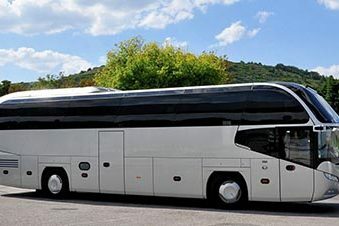 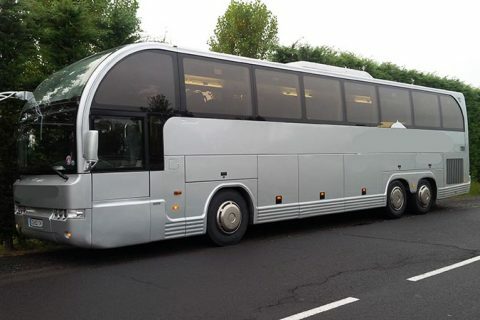 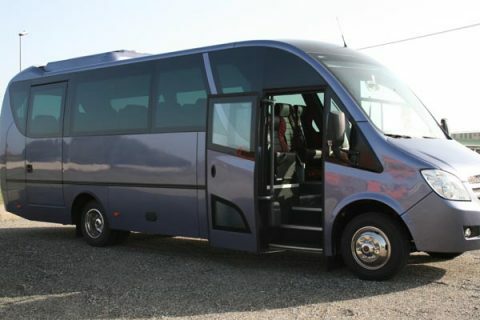 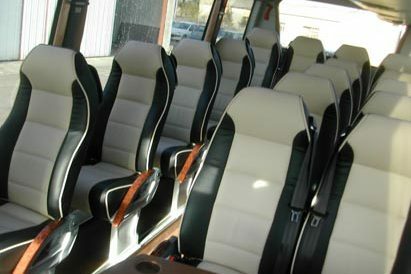 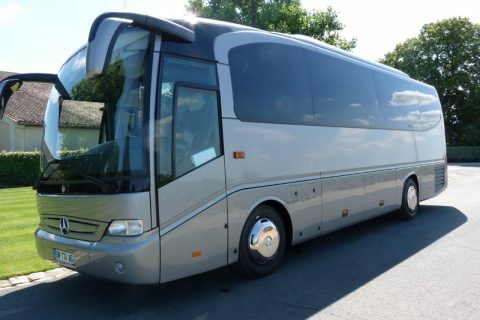 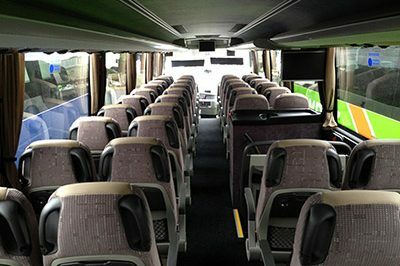 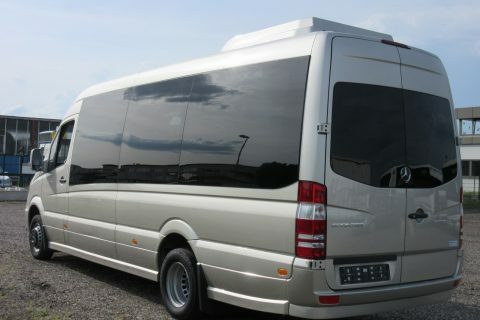 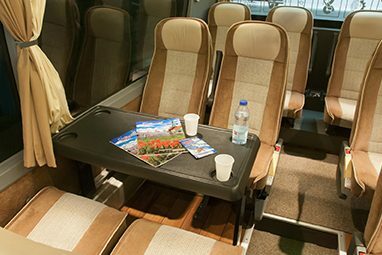 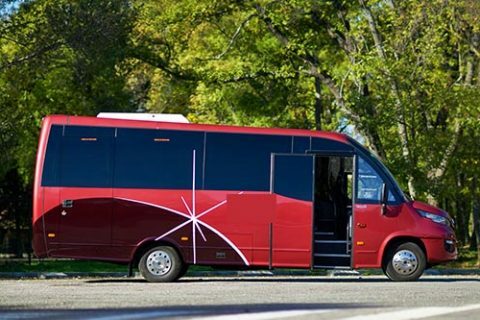 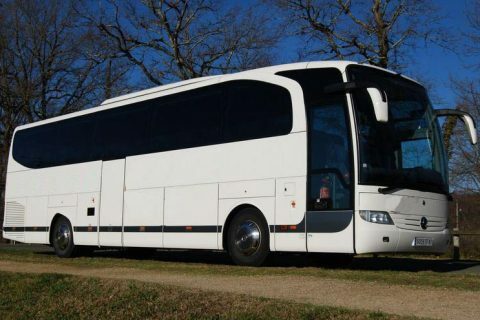 We work with local coach hire companies in Nice and the area. 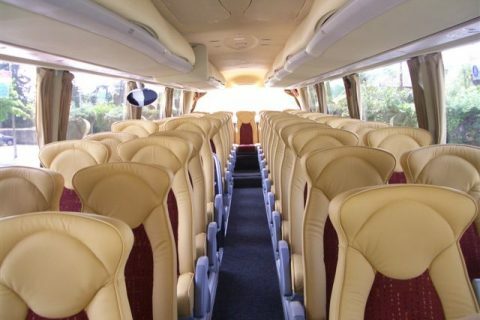 If your group comes for one day only or several days in Nice area, feel free to contact us. 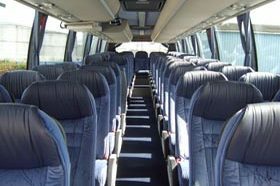 We operate from any hotel in Nice and the area, but also from Nice Cote d Azur airport and Nice train station. 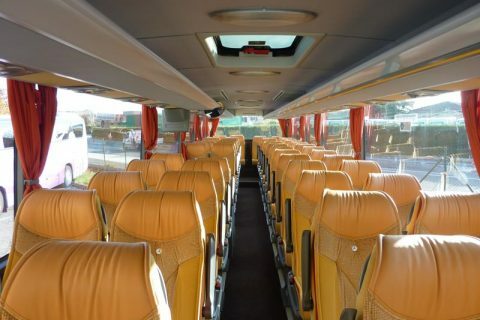 The main places of interest in Nice are the famous Promenade des Anglais (along the sea), the Vieux Nice (the prettiest part of Nice), the Place Massena, the Cours Saleya with its daily morning flower market and the Colline du Chateau which offers the best view to Nice. 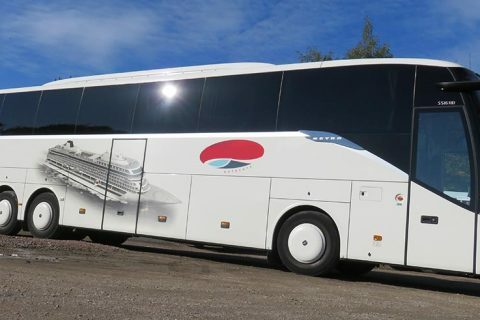 If your cruise ship docks in Nice port or Villefranche sur Mer port, we take you around for you to enjoy your day trip : the unique Monaco Monte Carlo, the pretty village of Eze, Grasse the city of perfumes, Cannes famous for its film festival… We also rent buses for groups going to business meeting in Sophia Antipolis and Nice Acropolis congress center.